Do you want to discuss the problems of European Business Law with perspectives of highly qualified international lecturers? Are you interested in training your practical skills with case studies, face to face consultations with professionals, moot courts and much more? 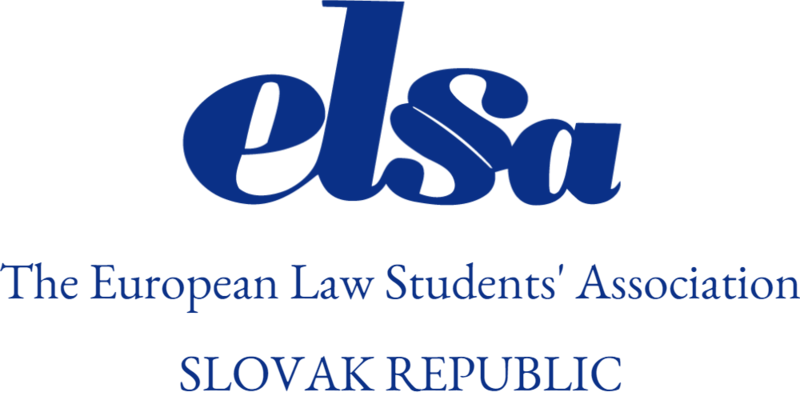 Apply for the 6th edition of the Summer ELSA Law School Bratislava on European Business Law! 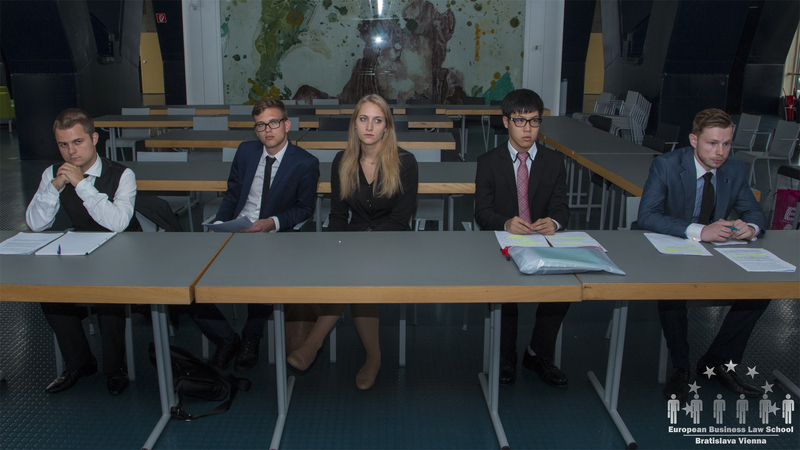 Summer ELSA Law School Bratislava on European Business Law is a part of the Summer Portfolio of ELSA Law Schools. It is an international project organised by ELSA Slovak Republic and academic partners which offers you a unique chance to experience an intense academic and social programme in the heart of Europe! We provide a great variety of seminars exploring the main aspects of European Business Law combined with case studies, lectures and business considerations within a broader perspective by including inputs from leading lawyers and professors in the field. Lecturers and trainers will be local experts as well as foreign professionals. 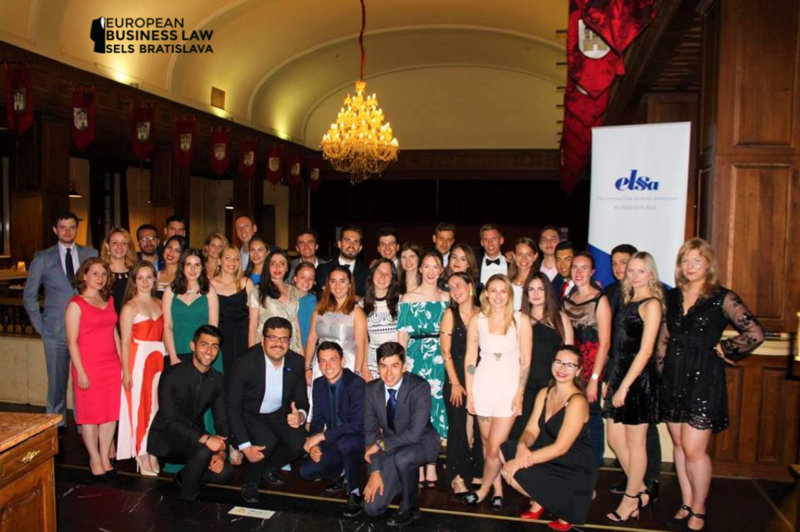 As one of the oldest and most prestigious Summer ELSA Law Schools, we guarantee our participants the opportunity to explore the atmosphere and energy of Bratislava at the unique spots, the wildest clubs, and a variety of sites.